Lowe Boats has been perfecting their fishing boats for over 45 years. With pro-level fishing features, Lowe Boats have learned a thing or two about fishability. More deck space, faster hole shots, more stability and a smoother, dryer ride. Lowe Boats has created generations of family memories through great experiences on the water and has developed a reputation for building high quality, yet affordable aluminum boats and pontoons. At Great Lakes Skipper you'll find a large selection of Lowe Boats OEM parts and accessories. 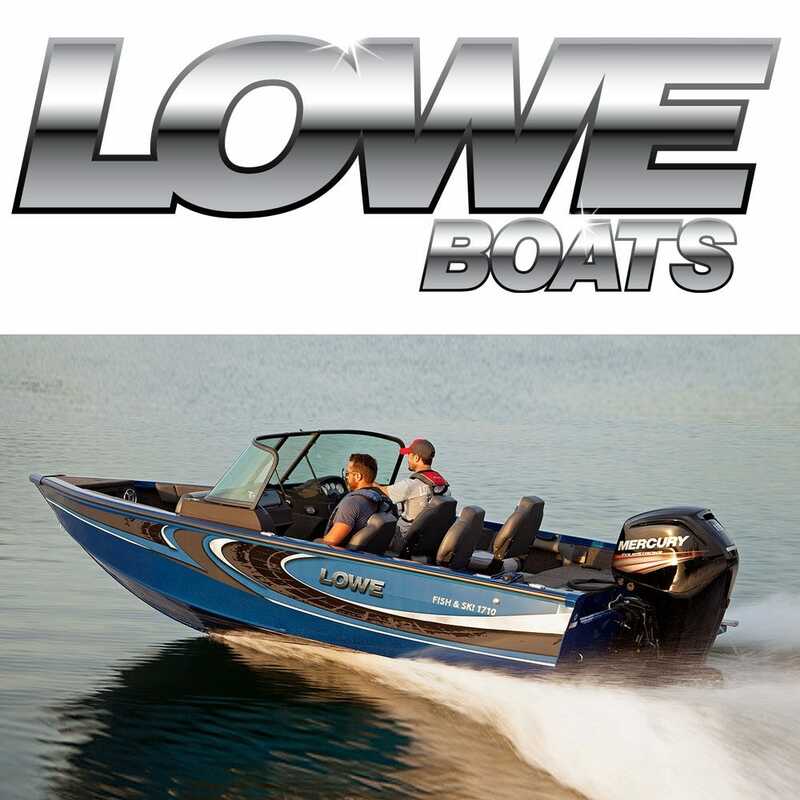 Shop our online catalog or Call 262.898.1855 for in stock Lowe boat parts.